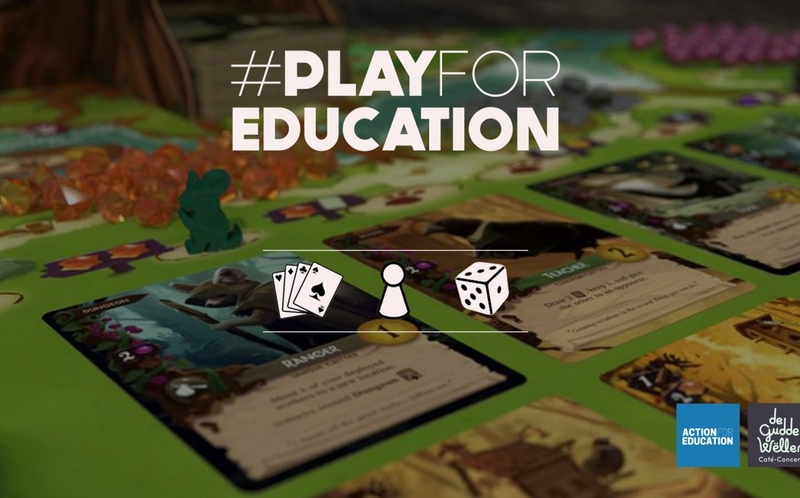 #PlayforEducation is an event specially for Action for Education's 2019 campaign. To support access to education for refugee youth/ community in Greece, we invite you to a Boardgames night. Launched in 2016, Refugee Education Chios has developed a holistic non-formal education system that provides innovative and trauma- informed services for those aged 14 to 22 years across an interconnected High School and Youth Centre. All money raised goes towards Action for Education's (AFE) programs in Greece. AFE runs projects that build pathways into education for children and youth. You can find out more on the AFE website (www.actionforeducation.co.uk).